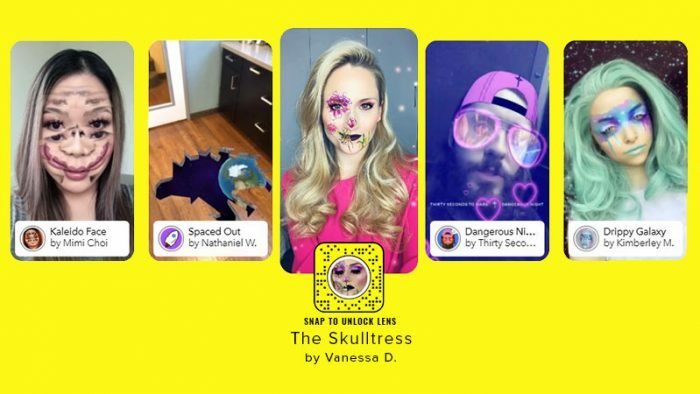 Another day and another big development is being reported from the Snapchat camp as they double down on infusing fresh new creativity into their platform, and not just from their end but from independent creators. The company is releasing seven new templates onto the platform to aid creators in building creative Face Filters in Lens Studio, shaking things up and opening the floodgates towards a non-monotonous theme of AR based filters. 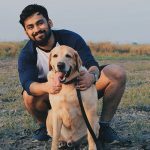 With stiff competition from Facebook on all fronts, not just Instagram Stories but even WhatsApp Status and now Facebook Stories that is being intensely prioritized by the social media giant, this move is actually a rather brilliant one. The company claims that nearly 30,000 Lenses have been submitted in the past two months and that these Lenses were viewed over a Billion times. To help the creators create new and interesting Face Filters in Lens Studio, the company is releasing seven new templates on the platform. 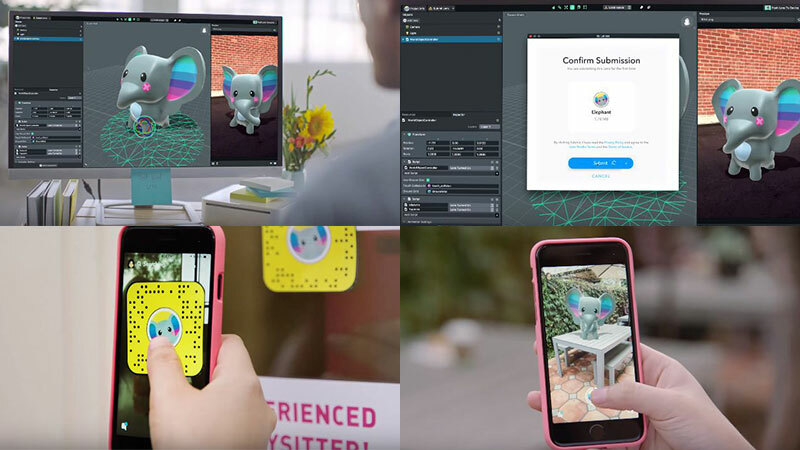 Earlier, Snapchat had opened up the Lens Studio platform for creators to make their own AR based World Lenses that could be activated through Snapcodes and stayed active for 24 hours. Now, considering their popularity, the company obviously wants to reap the benefits of just how creative their users can get. Snapchat is also helping promote creators with a Story that showcases all the Lenses created by independent developers, and some Lenses will also be highlighted on the Discover page, where users can unlock a Face Filter by swiping up. There’s more. Snapchat is also rolling out the Official Creator Program for their top ten creators who will receive support from Snapchat, and all the perks of being associated with the company such as promotion, Beta access to new features and more. Offering a peek into the fresh gush of creativity that could be on its way onto Snapchat, the company has highlighted some impressive Face Filters in Lens Studio, and have even listed the names of some of the top creators, providing some background information about them. This indicates that the company is not merely humouring the creators but are planning on establishing a positively fruitful partnership with them that can be mutually beneficial for all parties concerned. Also part of the reports is that Snapchat is beginning the integration of GIPHY into Lenses today, and not just Snaps as it was earlier. The ephemeral media sharing platform had only recently allowed GIPHY back onto the platform after they removed it for featuring a racist GIF in their library. Overall, the focus is on providing as many creative tools and fun new ways for users to Snap each other and may I dare say, I can see this working for Snapchat.